With its regular projects, Naviar aims at studying the intersection between art forms, and offer a creative digital space for artists and art enthusiasts. Here you’ll find music challenges that will stimulate your imagination, information about multi-disciplinary projects, and an active community of free-thinkers. Participation in the challenges is free, and the compilations are always free unless you wish to support Naviar or the artists that participate in its challenges. Naviar also strives to promote the artists who take part in its projects through regular podcasts, events and publications. Ultimately, this online space wants to be home for the restless creatives, a source of inspiration, a spotlight for independent artists, a safe haven for a community of humans that think outside the box. I hope that Naviar will provide you with the positive and creative environment that you were looking for.  Naviar Records is run by Marco Sebastiano Alessi. You can contact me on Twitter or email me at marco[at]naviarrecords[dot]com. Design and artworks are created by Polish artist Ewa Goral.